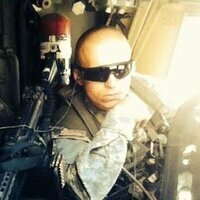 I've been using this product for several years now, and I LOVE IT!! don't know how the other flavors taste but, the Strawberry flavor is the BOMB!!! Baby!! Although this Mass Gainer mixes well, the taste is Absolutely horrible. I don't know if I got a bad bag but the powder taste chalky. I've tried with water, with milk, mixed with fruit but no good. I do not recommend this product at all. 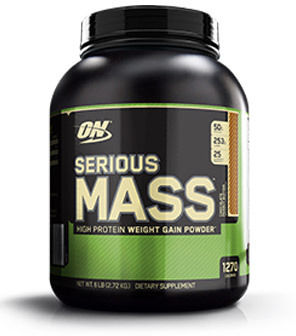 I gained 3-4kg in the first month using this mass even though my body is really hard to gain weight. It is hard to consume the whole 1200 calories serving at once but you can divide it by half and take it separately. Indeed, I found this way is more efficient to me than take the whole serving at once. Btw, the chocolate flavor is pretty delicious for a weight gainer product, it's not too sweet! I have ordered this while doing Jay Cutler's living large workout and have seen amazing results. I have had tons of trouble gaining weight during workouts when bulking and have seen great results in the last month while drinking 1 serving of this mass gainer a day. Yes it is hard to drink sometimes but the flavor is more than tolerable and the results speak for themselves. Hardest thing to drink ever, is there any way to dim the taste, all I can taste is vitimans and it leaves a sickening feeling . You can’t use it with shaker, only with electric mixer. You can’t dissolve in water using your protein shaker. This is the best tasting powder I’ve ever had! I’m almost done with my first 12 lb bag and another is on its way. I’m a Monday through Friday lifter and those are the only days I take this. 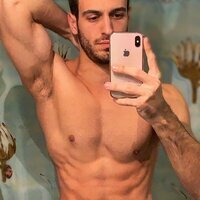 I’m one of the few looking to gain weight and not lose it. I started this bag at 198 lbs and three quarters of the way though it I’m up to 209. I have a personal goal to get to 225 lbs and I don’t think it’ll be a problem with this powder. 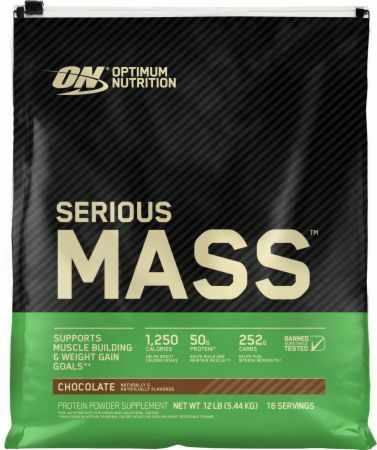 This is the second time I ordered 12lb serious mass, it is easily dissolved in water and it tastes great. I used it three times a day, each time 1/2 scoop, and I gained 8-9kg in less than 2 months. I suggest it to anyone who wants to get weight. Tastes great but (and its a big one) The protein types in this product are inferior ! 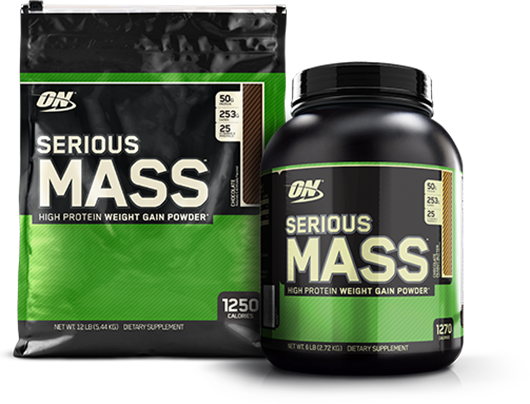 No protein isolates and no micellar casein which is poor.. i would opt for the signature mass gainer which has much better formula! Amazing weight gainer for someone who has difficulties putting on serious mass aswell as lack in vitamins. This product tastes great and does wonders. Consistency is very light for someone who isnt used to this type of intake, would highly recommend if youre looking into putting on some serious weight mass/muscle. 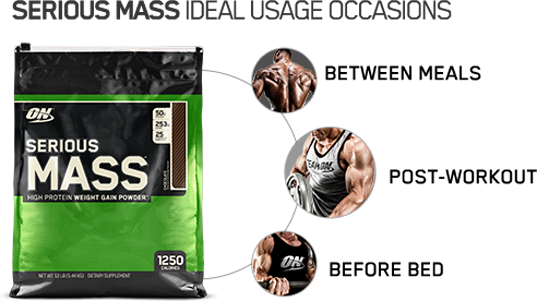 This product works so well, all I would recommend is eat a clean diet around it to keep the bodyfat down as much as possible and also workout hard you'll gain some mass. Also chocolate is the best flavor in my opinion. On day 47 of 90 the resulting mass is sufficient.